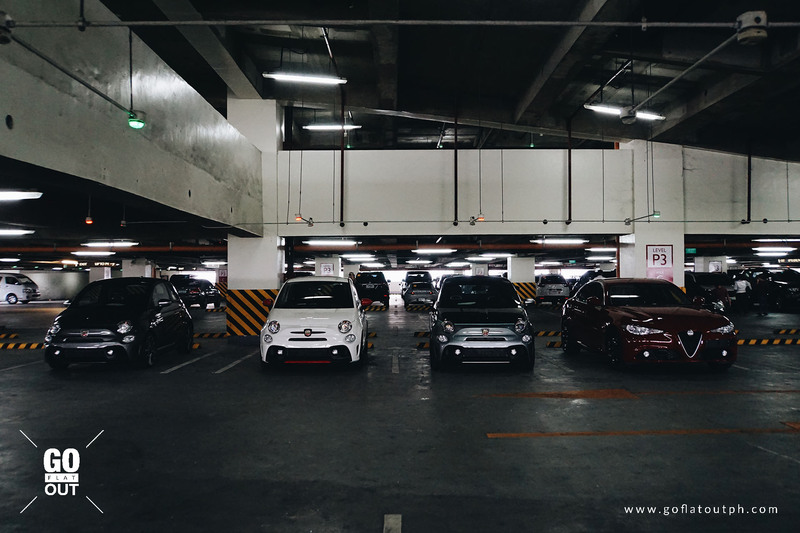 It's about time that Alfa Romeo and Abarth to establish their presence in the Philippines. The launching of the Alfa Romeo and Abarth brands are now in full swing in establishing its foothold here in the Philippines. We are indeed amazed with the passion that Dennis Dee and Allen Ong has in order to be able to bring these two high performance Italian brands to the Philippines. Now, the wait is over for their showroom to finally come into fruition. Petromax Enterprise, which is the name of the company handling the distributorship, will soon have a soft opening of its dealership on October 4, 2018, at the Bonaventure Plaza, which is located at Connecticut Street corner Ortigas Avenue in Greenhills, San Juan. A grand opening will also be held once everything has been set in order, but for the meantime, the soft opening will invite select media, as well as select customers and VIPs in order to proudly let everyone see the showroom. 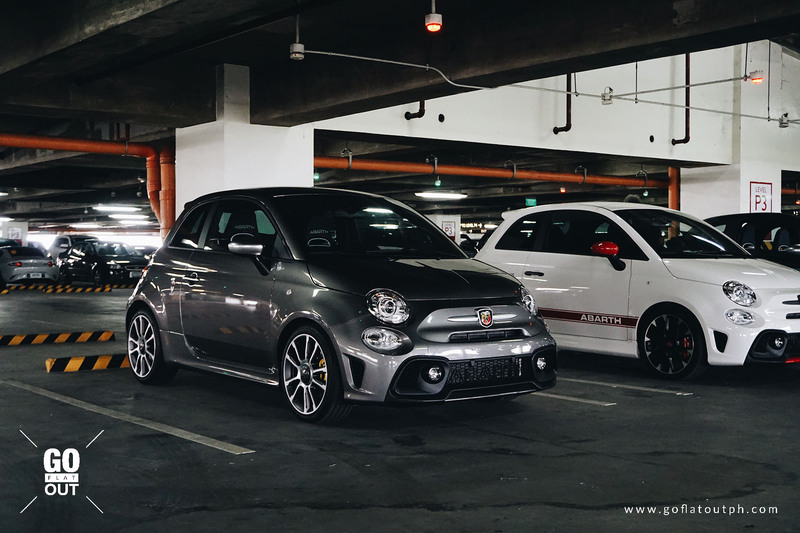 We have had the privilege of being one of the first to try out the new Alfas and Abarths, including the Giulia, Abarth 595, and Abarth 595 Turismo. If you want to see our first drive reviews of these cars, click the respective links above. 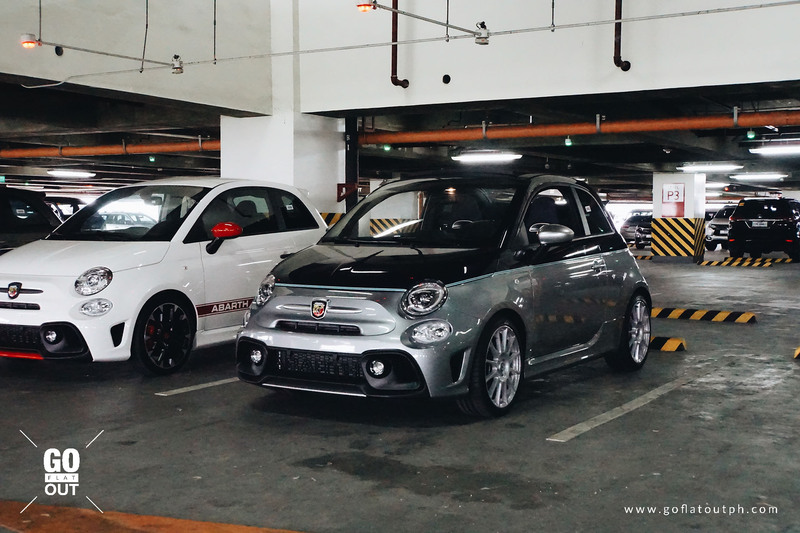 A few months ago, we asked Dennis Dee whether their team plans to bring the non-Abarth Fiats into the Philippine market. Unfortunately, the answer is a no, but they told us that high importation costs will drive the price of Fiats to uncompetitive pricing levels, since these are mainly assembled in Europe. If these Fiats aim to rival cars from the mainstream brands like Volkswagen, Toyota, Ford, Peugeot, just to name a few, pricing will be everything, especially since customers in this segment are still quite price sensitive. 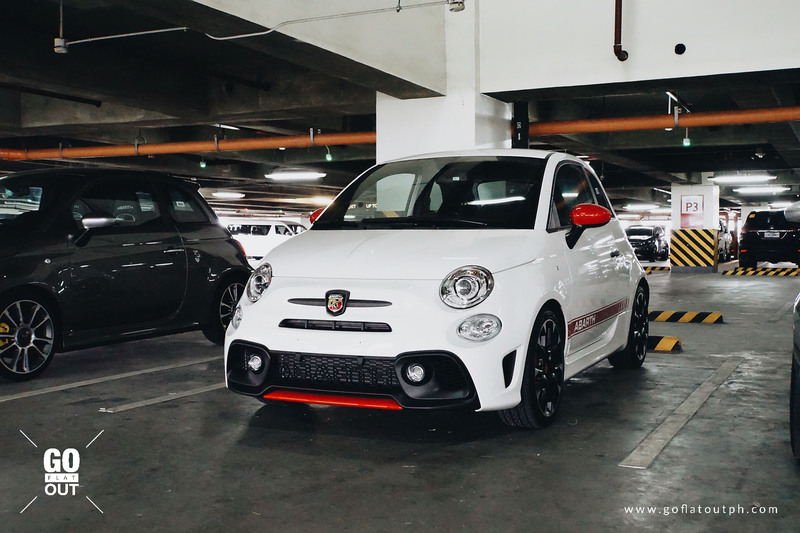 Abarths, meanwhile, are much more than Fiats with spoilers and a power kit. These cars are almost completely different and cater to the higher end of the market, which is less price sensitive and are more open to look for a car filled with passion, performance, prestige, and a long heritage. This is likewise the same scenario for Alfa Romeo, which is why the team is making a great push to bring the two passionate and highly desirable Italian brands to the Philippine market. A full opening is scheduled soon, and currently, the service team, which will handle preventive maintenance and the likes are on an on-call basis, especially since that the brand has yet to gain a solid foothold in the market. The team are also looking for passionate sales executives who wish to help bring awareness to Filipino consumers. In the meantime, here are the prices for the Abarths and Alfas, as well as some photos of their initial line-up. 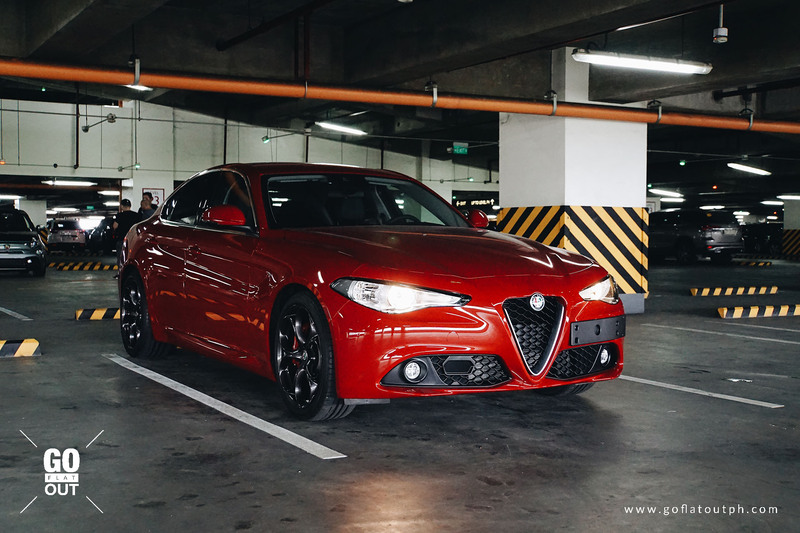 Only three units of the Giulia Quadrifoglio will be brought to the Philippines for now, each with a four-month waiting time.